Whether you have an unforeseen emergency or you need to accommodate seasonal peaks in demand, our forklift hire service is ideal. With a wide range of forklifts available on both a long term and short-term basis, there is no way you will be disappointed. Our selection is comprehensive, with 4 x 4 telescopic forklifts ranging from five metre to 18 metre booms. 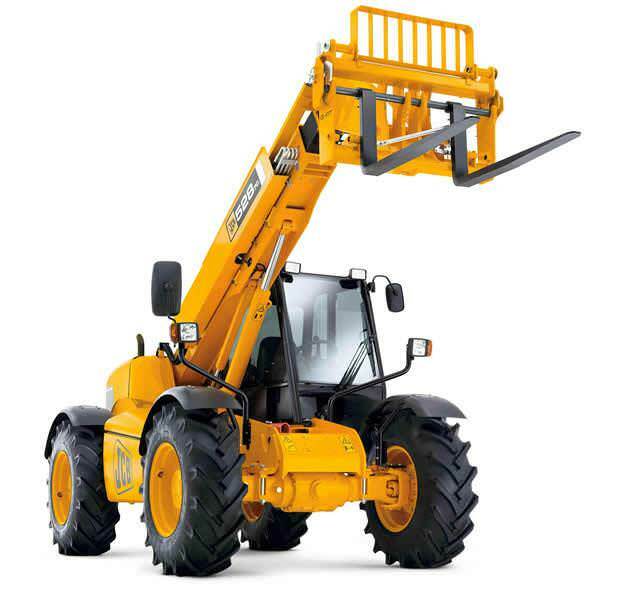 We also stock rigid mast site forklifts; ideal for straight up and down jobs. From Manitou to JCB, we stock machinery from all of the best brands. 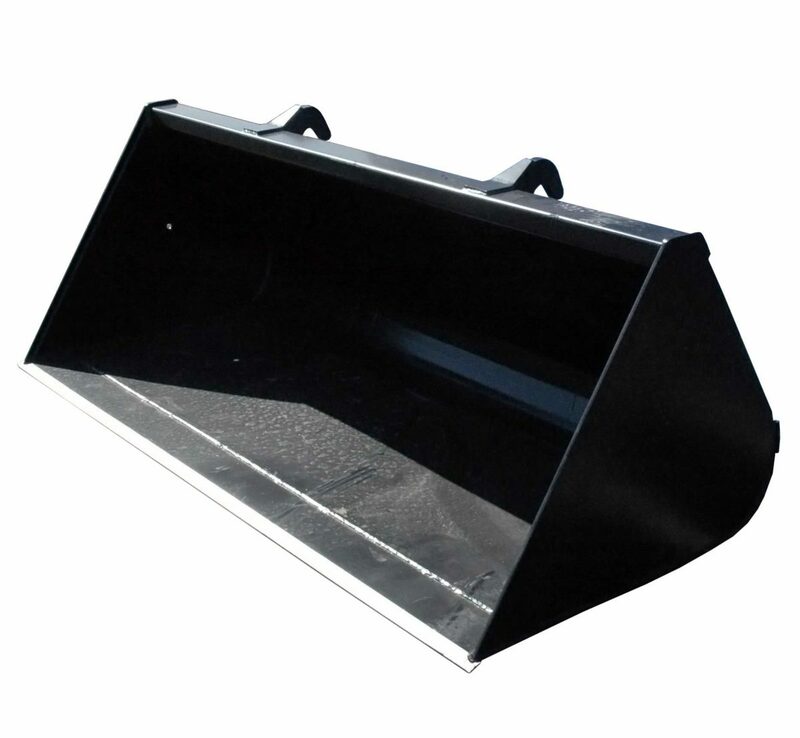 We also have various accessories available for hire, such as forklift buckets and forklift pallet forks. Available for delivery or collection. 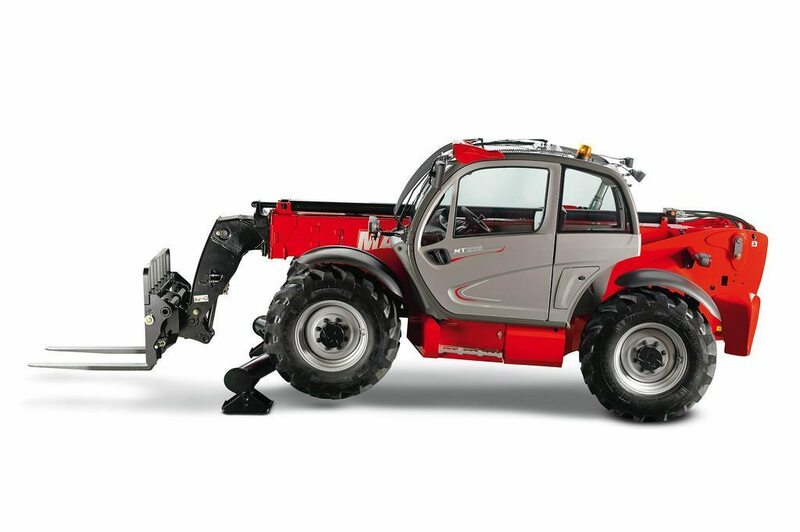 The Manitou 13m forklift is a powerful, easy to use machine with a huge 3.5 tonne lift capacity. 4x4 drive enables this machine to handle a huge variety of sites. The 14m forklift is a very powerful machine, with excellent height and reach capabilities. 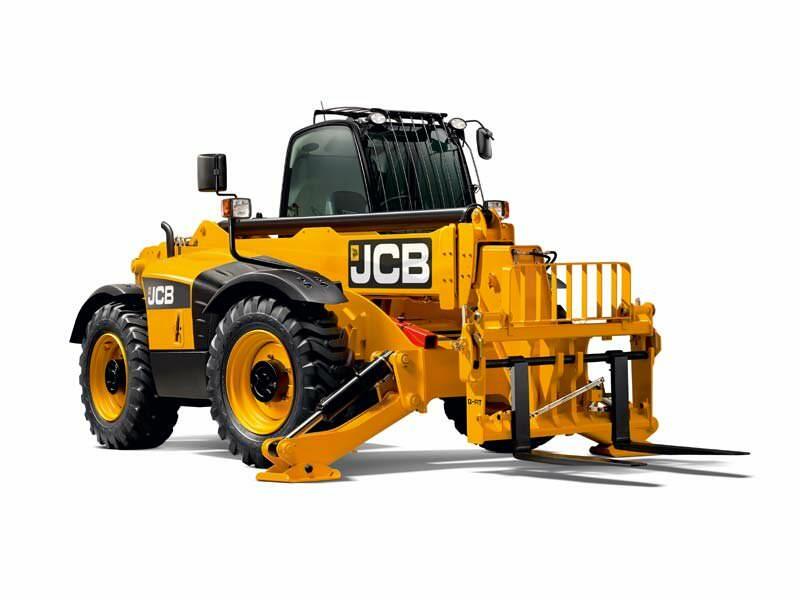 Tough and robust with a huge 3.5 tonne lift capacity, the 4x4 capability lets this machine cope with most conditions effortlessly. The 17m forklift is a high powered, easy to use machine with a huge 4 tonne lift capacity. 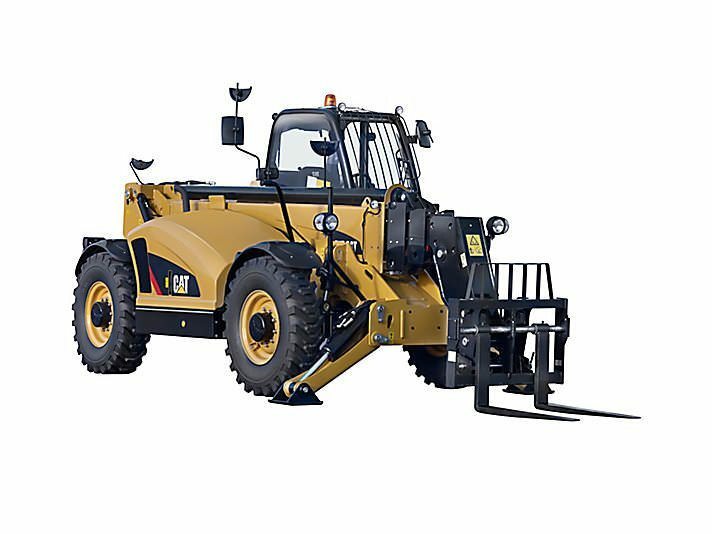 4x4 capabilities and a powerful engine make this machine ideal for any large site. 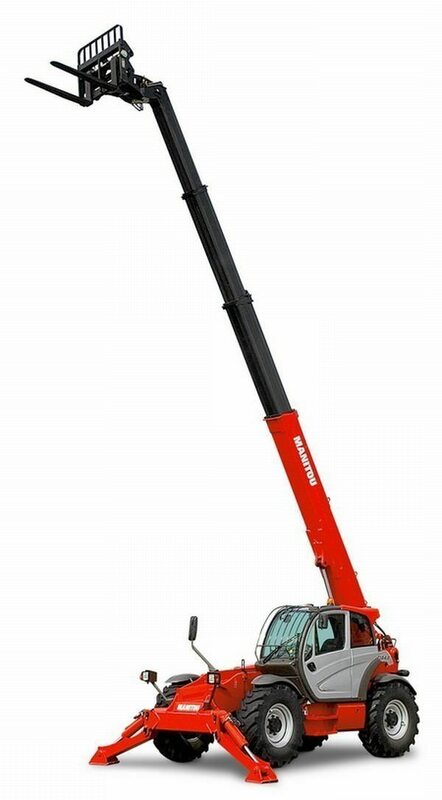 The Manitou 18m forklift is a highly advanced, very powerful and easy to use machine. State of the art controls with a huge 4 tonne lift capacity an enormous 18m lift this machine is perfect for any large site. 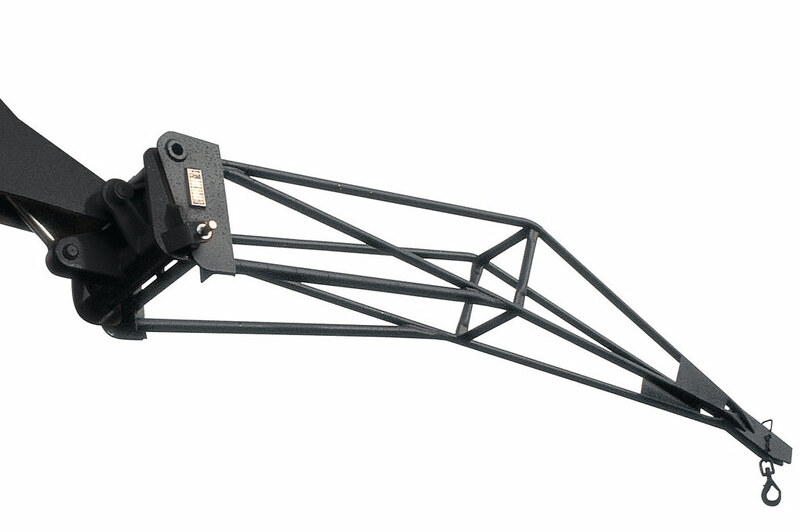 The forklift jib is a handy tool for moving items (via hook) further than a standard reach, perfect for lifting and placing roof trusses. Limited to a maximum of 600kg over 4 metres, this tool is compatible with Manitou and JCB machines. 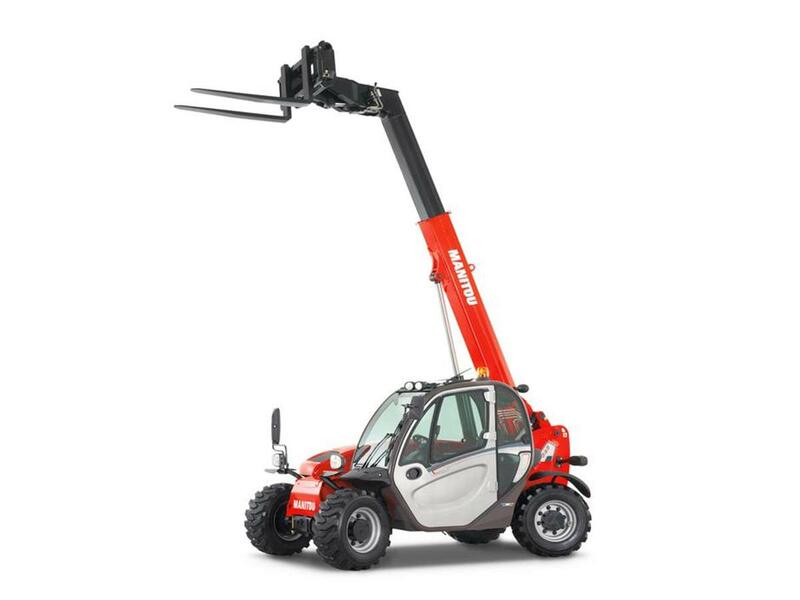 Manitou 6m forklifts are small and manoeuvrable machines with a 2.5 tonne lift limit. 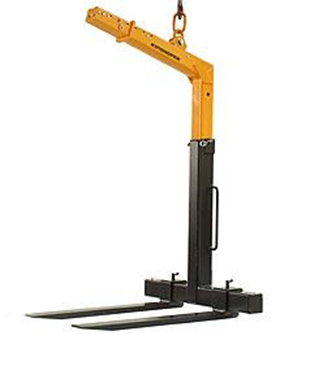 Easy to use with simple controls these are the ideal machines for smaller lifting jobs, especially with its 4x4 capability. The JCB 7m forklift is a powerful and compact machine ideal for smaller jobs and sites, especially where space is an issue. 4x4 with a 2.8 tonne lift capacity. Forklift buckets are a handy way of site clearing, especially with the large capacity of the buckets. Available in three different types, one for each make of machine on our fleet (CAT, Manitou, JCB). Most make of buckets we hold on our fleet have a 1.5cyd capacity. Available for delivery or collection. 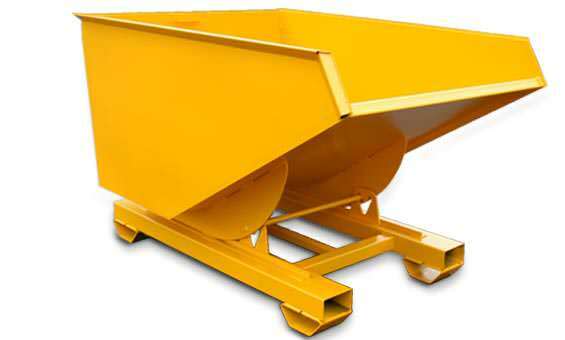 The forklift concrete skip is an easy to use tool for pouring concrete, especially small quantities. Available for delivery or collection. Pallet forks are the ideal way to gain a bit more leverage when moving pallets around. 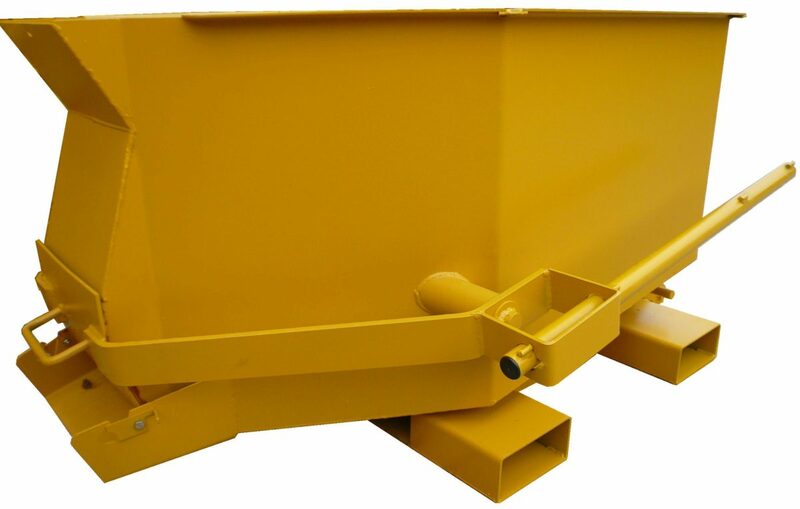 The forklift tipping skip is an easy way to keep your site tidy. They can stand alone until they need to be emptied, which then can be easily picked up by the forklift and dumped wherever you need. 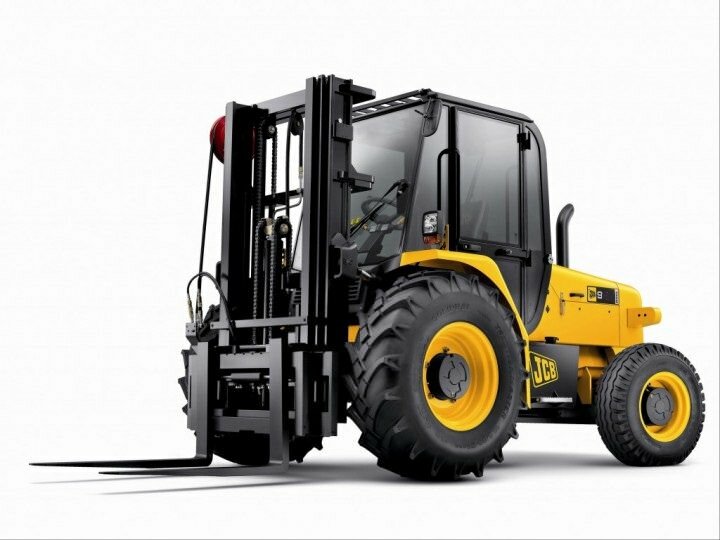 The JCB rigid mast forklift is the ideal machine to use when forward reach isn't an issue. With a good 2.6 tonne lift capacity and effortless manoeuvrability, this machine is perfectly suited for any site where space isn't an issue.